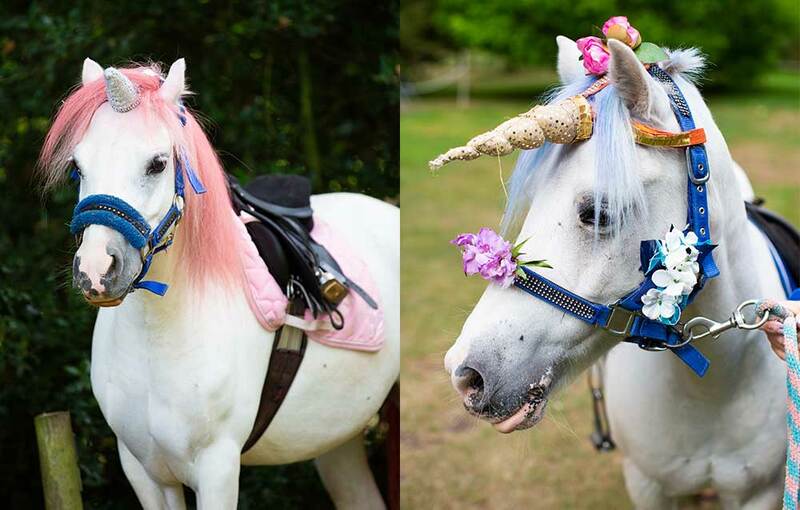 Back again by huge popular demand – the Unicorns will be here on the Bank Holiday Mondays in May! 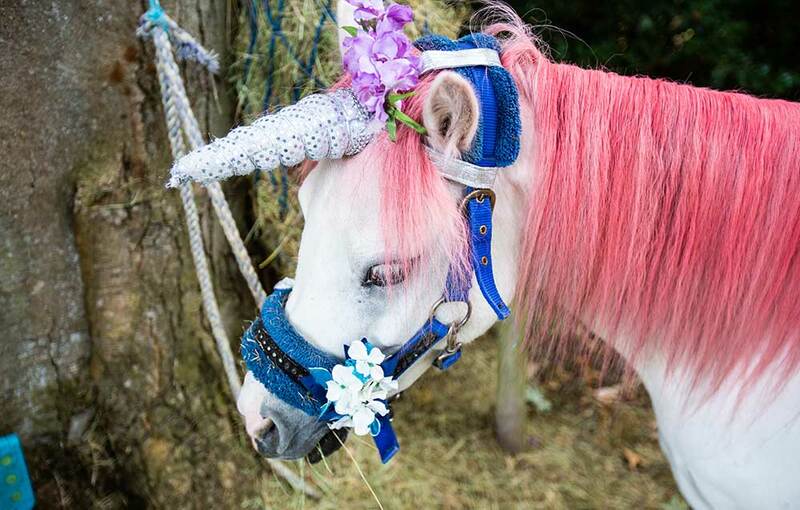 Join us for unicorn themed pony rides through the enchanted woodland in the grounds of the beautiful Arboretum and Unicorn Treats at the Unicorn Bar! 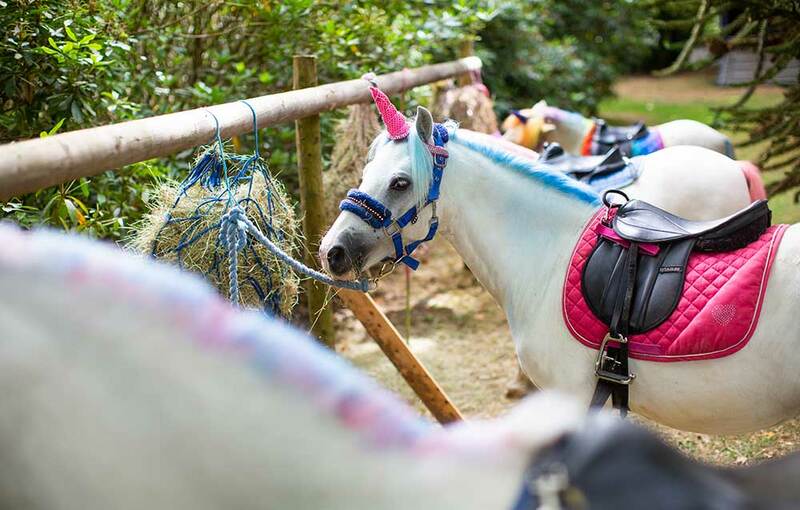 Pre-book your admission tickets to the Arboretum when you book your unicorn ride! 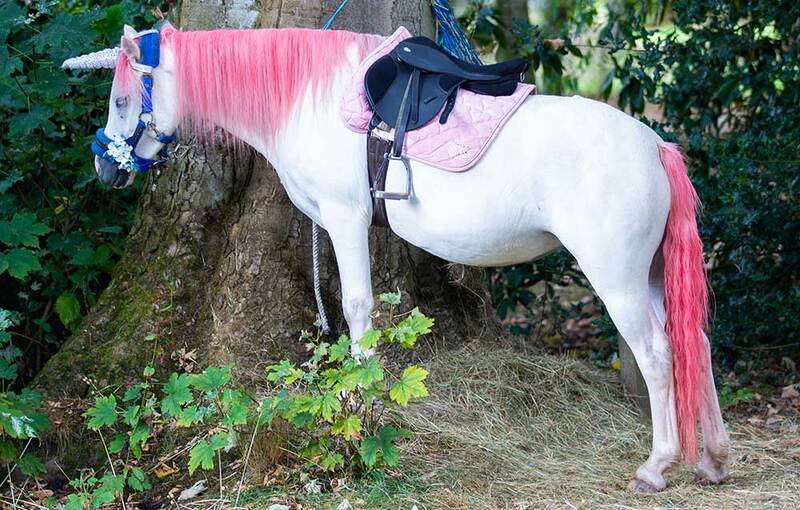 All riding children must be accompanied by at least 1 adult.